Whether you are purchasing a sofa, an armchair or a bed, the choice of fabric that is available is staggering and in some instances, it can be overwhelming. While having a huge variety to choose from is great in some ways but when it comes to narrowing down your selection, how do you make the right choice? Take a look at these considerations below to ensure that you really do make the perfect selection. 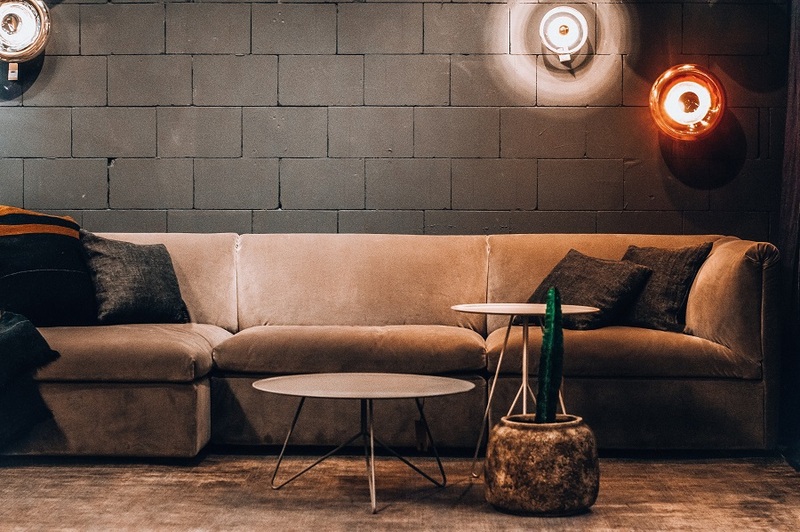 For many, the way in which a piece of furniture looks will be the most important thing while others will focus on colours but realistically, you should consider practicality first. You need a piece of furniture and fabric that will meet your needs and that means you need to determine how you live and how you will use it. Do you have a busy family life with young children and pets or will the furniture be placed in a room that is heavily used? It might be placed near a window and so, you might want to think about fade resistant fabric. All of these factors can play a part in the fabric that you choose. In the same way as practicality, durability is equally as important. Once you know how your furniture will be used and where it will be used, you now need to think about the fabric and how it can handle your needs. So, if you have pets and children, you won’t want to choose silk fabrics while textured fabrics can prove to be a risk. With children comes more spills and marks and so, you will need to make sure that your fabric is up to coping with this. A fabric such as leather or microfiber can be a good choice as they can be wiped down and they are less susceptible to stains. If your furniture is going to have an easy life, then you have more freedom to go with anything you wish. If your furniture is going to be used heavily then you are also going to need to consider comfort. You need a fabric that is soft and inviting but if you don’t like sticking to your furniture then perhaps leather is not the right choice. Once you have decided on the above, you can then choose a fabric that works with the style of your furniture, so you might want to consider a formal fabric or maybe a casual fabric is more appealing? This is the exciting part but there is every chance that you already know what sort of colour you want. Despite this, what you have learned about the durability, practicality, as well as the comfort and style, can influence your colour choice. The colour you choose will have to complement your room including your blinds, your flooring and even your walls. The aim is to choose a colour that looks great but will continue to put a smile on your face as the years pass by. If you select a more neutral colour then that makes it easier for you to decorate around it in the future but bold colours will certainly make an impact. However, if you do have children and pets, perhaps a darker colour is the safer choice as it will help to hide stains and marks. Choosing the right furniture fabric is not a straightforward task and it is something that you need to think about. However, once you make all the correct considerations, making that final decision will be easier than you think.